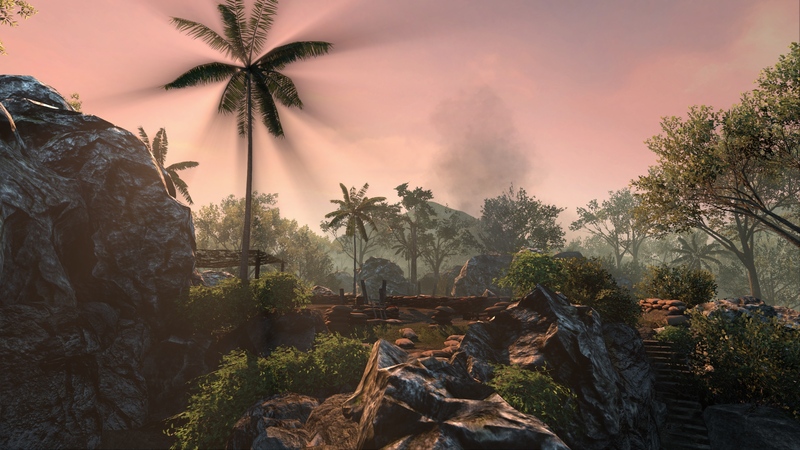 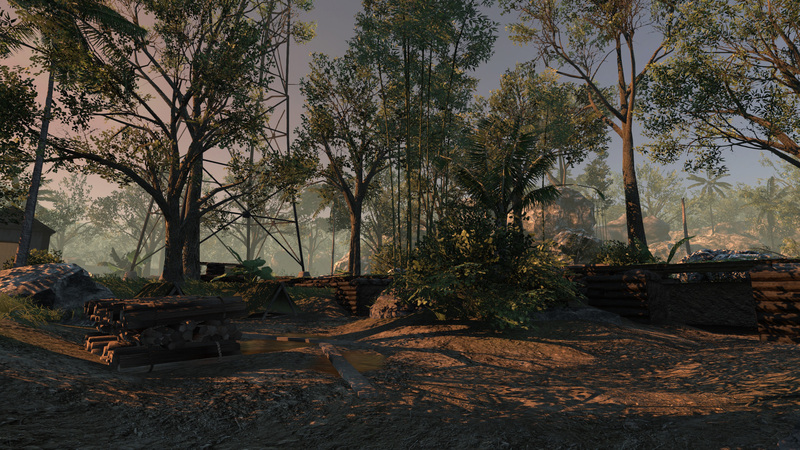 Mayako is a custom map for Red Orchestra 2: Rising Storm, a game powered by Unreal Engine 3. 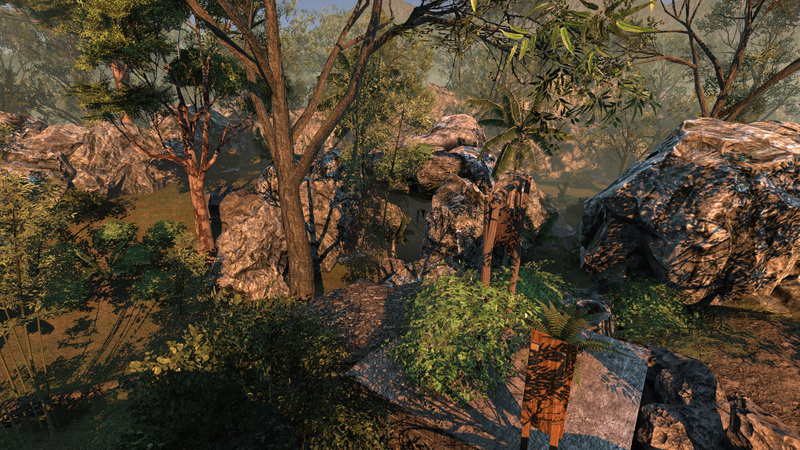 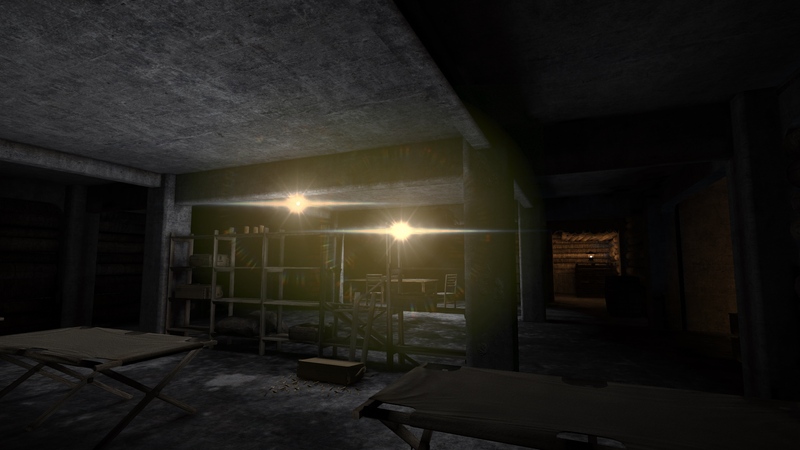 Inspirited by Vietcong 2 map Checkpoint and is set to an area near to Hue city in Vietnam. 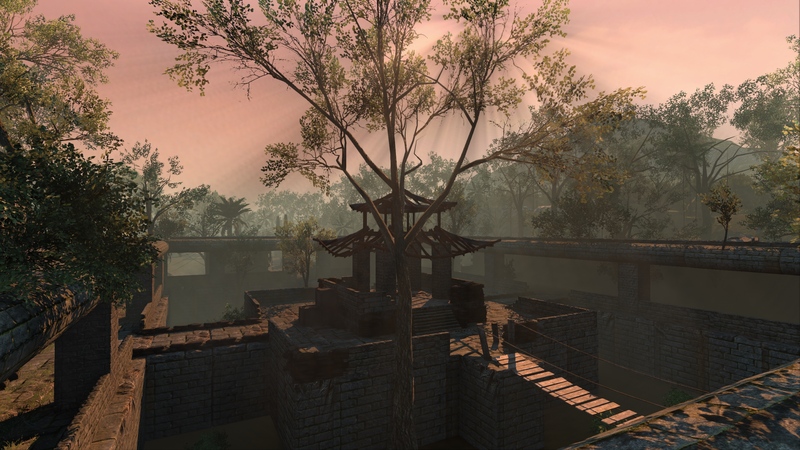 Mayako is a very detailed map and includes all settings and systems that are present in official maps. 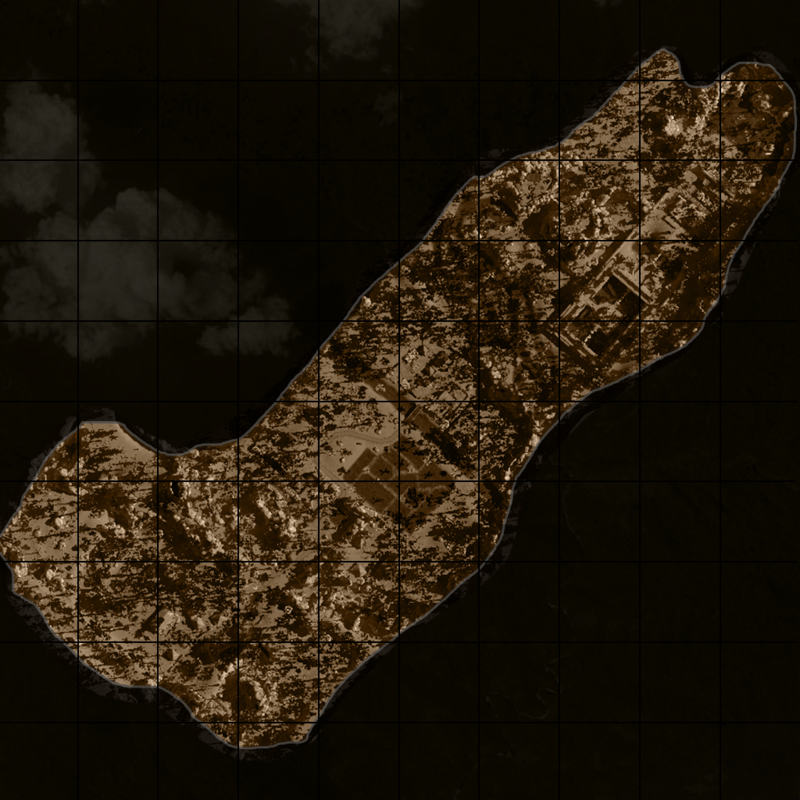 The map was released as final and was updated three times after the release based on players feedback. 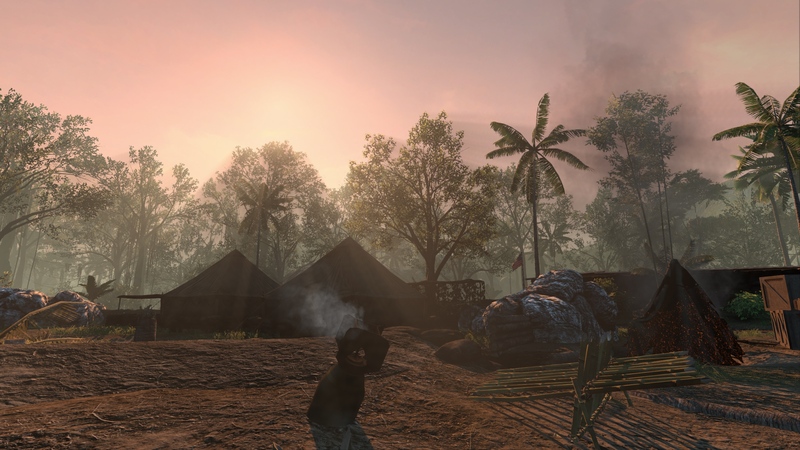 A player takes the role of either US Army and defends a convoy, checkpoint, and temple or as Japanese Regular soldier and attacks the areas described above. 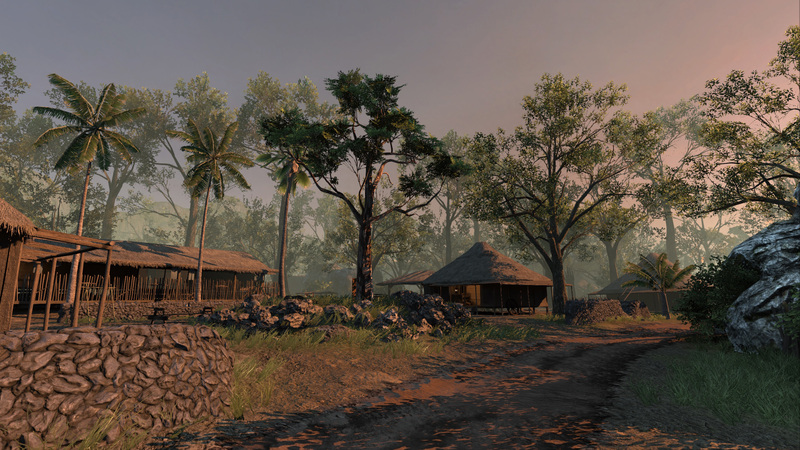 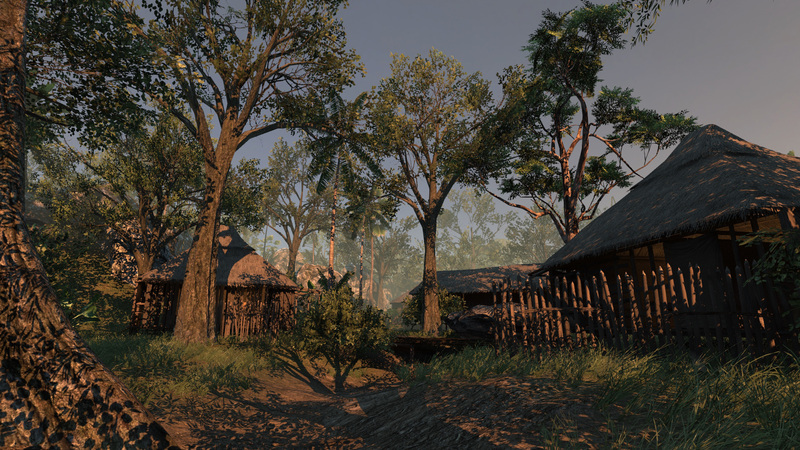 The map was highly appreciated by the community and is ranked by five stars of five on Steam Workshop.